Amica Place condominium | Senior Living Mississauga | 4640 Kimbermount Ave. This Amica Place condominium is located at 4640 Kimbermount Ave. 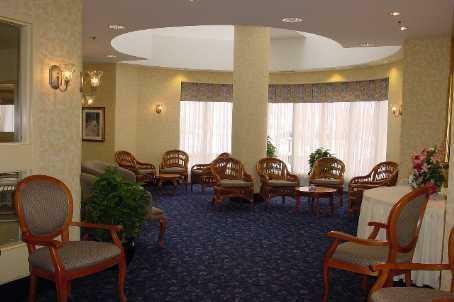 This is Luxury Mature Lifestyle (senior living) condominium built by Daniels Homes. 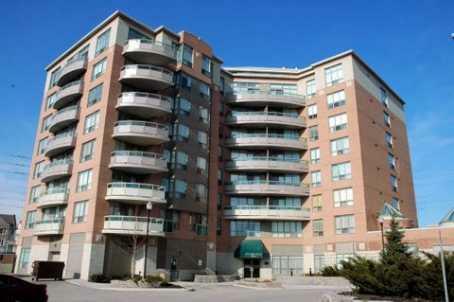 Amica Place is located in popular Mississauga's Churchill Meadows neighbourhood at the corner of Winston Churchill and Eglinton Ave. This condominium has only 8 floors with four ( 1 or 2 bedroom ) suites per floor. . One bedroom suites come with one or two washrooms. The largest 2 bedroom suites are 1,100 sq.ft with 2 bathrooms, open concept kitchen, living room, solarium, balcony (some units have 2 balconies) wall to wall windows and 9 foot ceilings. 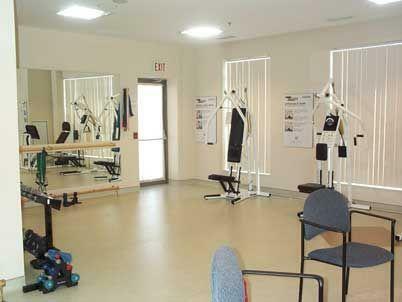 The condominium has great facilities with seniors in mind. 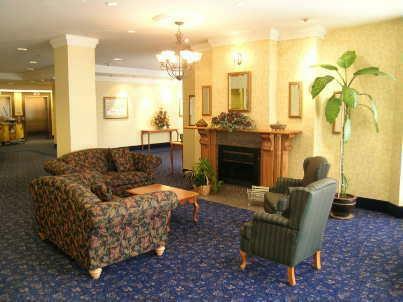 Elegant dining room, pub, beauty salon, fitness centre, craft room, private dining room, theatre room, shuttle bus and more. There is on-site 24 Hr. Security Guard. Amica Place suites are sold with 5 appliances parking and a locker. 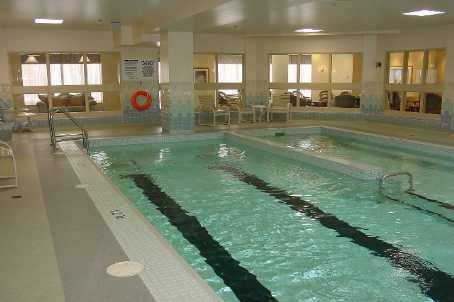 Condo fees include gas,water,parking,maintenance of common elements and building insurance. Hydro is metered individually for every suite. Amica Place is located two minutes from Highway 403, Erin Mills Town Centre, large plaza with Loblaws superstore and restaurants. If you are looking to buy, sell or lease and need additional information , please contact us directly. Our policy is to respond to all inquires within 24 hours.